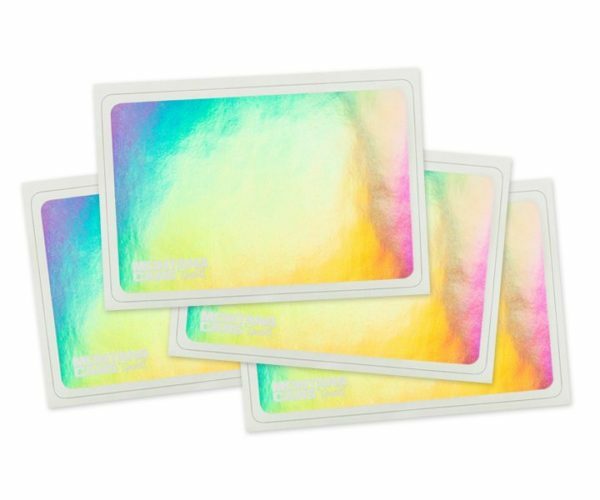 The Hologram Sticker Pack contains 50 stickers of high-quality Eggshell material, which is extremely hard to buff! The material is from the security technology and so far only few suppliers exist. 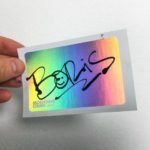 A little bit more expensive than the “normal ones” – but unique! Strong adhesion on many surfaces and very hard to peel! 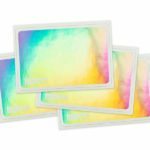 Each Montana Hologram eggshell sticker measures 10cm x 6,5cm.